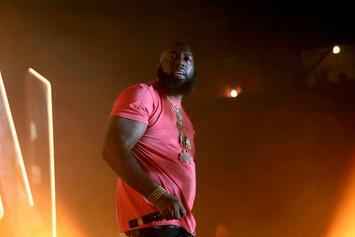 Trae Tha Truth is taking legal action to deal with his public image, in accordance with radio ban in his native Houston. Off their new album "Welcome 2 The Streets" which hits stores today. 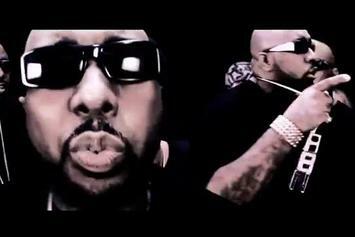 Behold ABN Renegades (Trae Tha Truth, Rod C, And Jayton) "We Here" Video, a new offering from ABN Renegades (Trae Tha Truth, Rod C, And Jayton), which was released on Monday, March 26th, 2012. 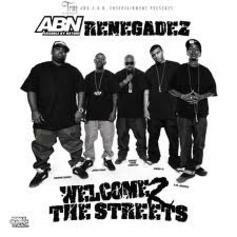 Check out Lights Off, the latest track from ABN Renegades (Trae Tha Truth, Rod C, And Jayton), featuring Freeway which dropped on Friday, January 6th, 2012.